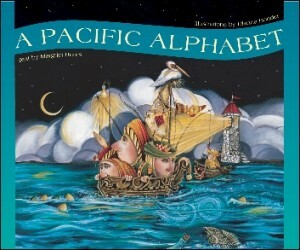 Dianna Bonder is the illustrator of A Pacific Alphabet, and Three Royal Tales. 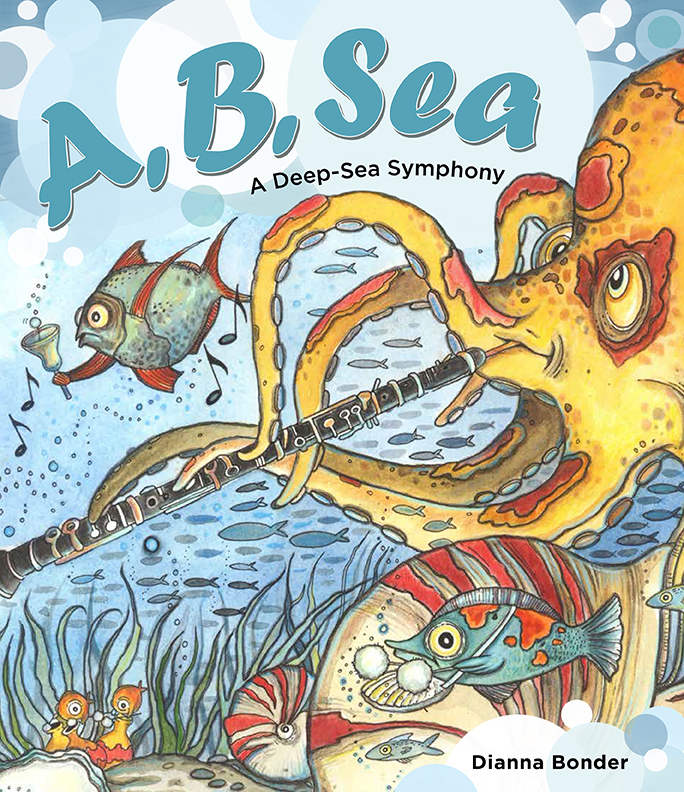 Accidental Alphabet, which she wrote and illustrated, was selected for the DOCET exhibition in Bologna, Italy. Dianna was born in Kamloops B.C. in 1970, and as far back as she can remember, she has been drawing and writing stories of faraway places and unimaginable characters. Inspired by the beauty of Alice in Wonderland, James and the Giant Peach, the quirky words of Shel Silverstein and the infamous Dr. Suess, Dianna has been inspired by some of the most unusual sources. 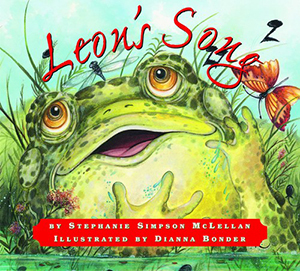 My mother nurtured the love of children's books in me... she taught elementary school and theatre and would often write children's stories for me to illustrate. As an only child I would spend hours colouring and drawing, so when my mother provided me with stories of her own to draw pictures for, I was over the moon!" 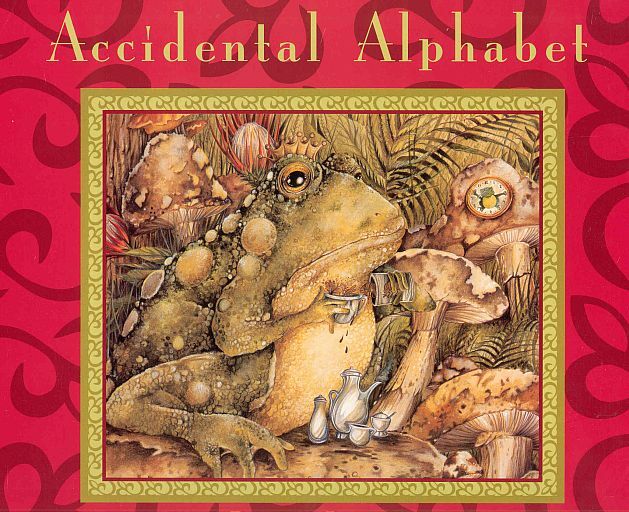 After the enormous success of her first book, A Pacific Alphabet, Dianna went on to write and illustrate her bestselling book Accidental Alphabet. It wasn't long before she embarked upon a 4-year-stretch of non-stop illustration. Next on the list came Three Royal Tales, Digging Canadian Dinosaurs, Leon's Song, the award winning Eleven Lazy Llamas, Black and White Blanche, the Award winning Dogabet and The West is Calling. 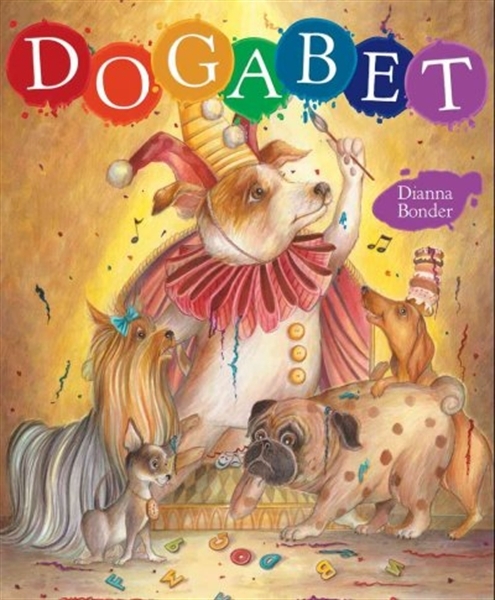 In the fall 2016 Dianna was named IBBY Canada’s Illustrator-in-residence. Dianna residency will be at the Stanley A. Milner branch from October 17 to November 10, 2016. 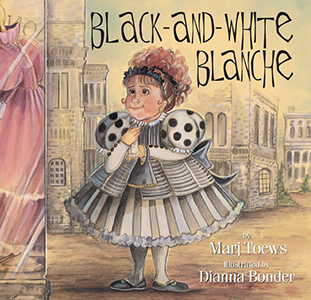 Dianna's books have come to decorate the rooms of children and adorn the shelves of libraries throughout the world. Not a traveler crosses her path that doesn't take a little bit of Dianna home with them. Dianna currently resides on lovely Gabriola Island, BC with her two daughters Ekko and Nico, her husband Lee and their two dogs and two cats. 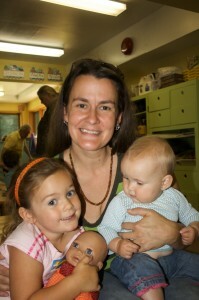 Visit Dianna's web site at www.diannabonder.com.